rncbc.org has announced the release of Qtractor v0.9.5 as a hot-fix release for Linux. 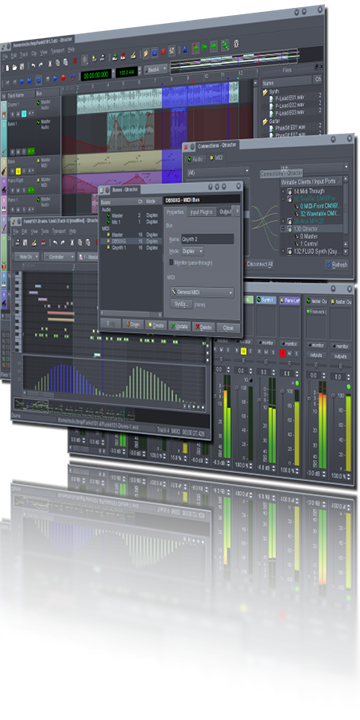 Fixed for DSSI plug-ins (e.g. fluidsynth-dssi) loss of configuration state: clear internal config/state keys on release virtual method. (REGRESSION). Fixed for NSM (and JACK) sessions not saving the correct file references/sym-links of clips that are recorded or created during the initial and scratch session.